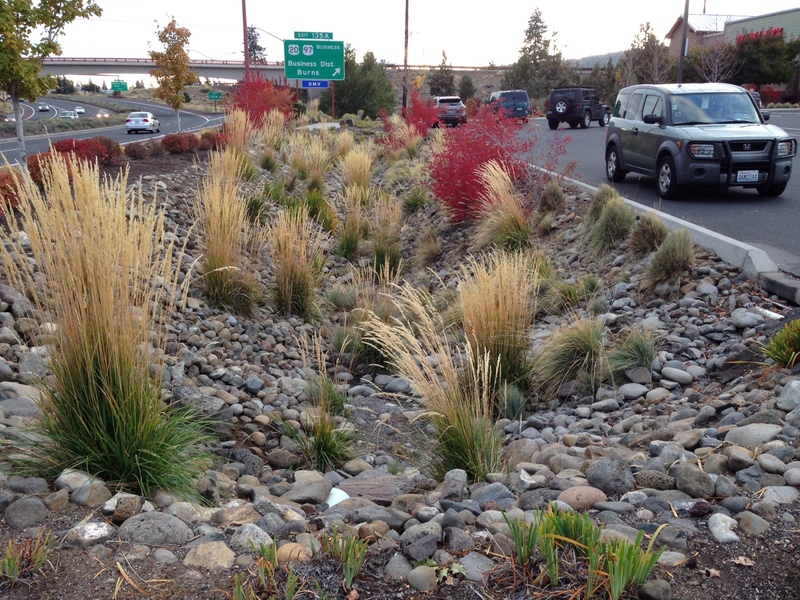 Homeowners and residents within the Bear Creek watershed and the Rogue Valley tend to take a lot of pride in their home, family, and communities. In the spring and summer you can spot gardeners in floppy brimmed hats tending to beautiful gardens, watering their vegetables, or keeping up on home repair. Southern Oregonians, like most people, value a healthy environment, and would like to protect the health and safety of their families. Some of the best conservation starts at home. There are many small things you can do to protect water quality and the health of your family, while maintaining a beautiful home. Even the simplest steps, like covering up garbage, or carefully recycling hazardous cleansers, can help protect creeks. Many of the things you do to keep your family healthy and save money, are also going to benefit our environment. In this section you will find easy things you can do at home, from picking up dog waste, to applying fertilizer correctly. Some of the simplest ways to help may require only a slight change in how you care for your Lawn and Garden. Check out the following pages to learn how together, we can keep southern Oregon thriving and beautiful! The Compost page describes how this rich brown mixture is nature’s healthiest plant food, and that it can reduce or eliminate the need for fertilizers and even pesticides. The Fertilizers, Herbicides, and Pesticides page will show you less toxic ways to deal with pesky bugs and weeds. The Watering page teaches about conserving water with Water-Wise gardening and irrigating, while the Household Products page explains how many common products are harmful to ourselves and our waterways, and provides a list of safer, healthier products. All of our pages include many useful links with more extensive information, so check them out and start becoming Stream Smart!